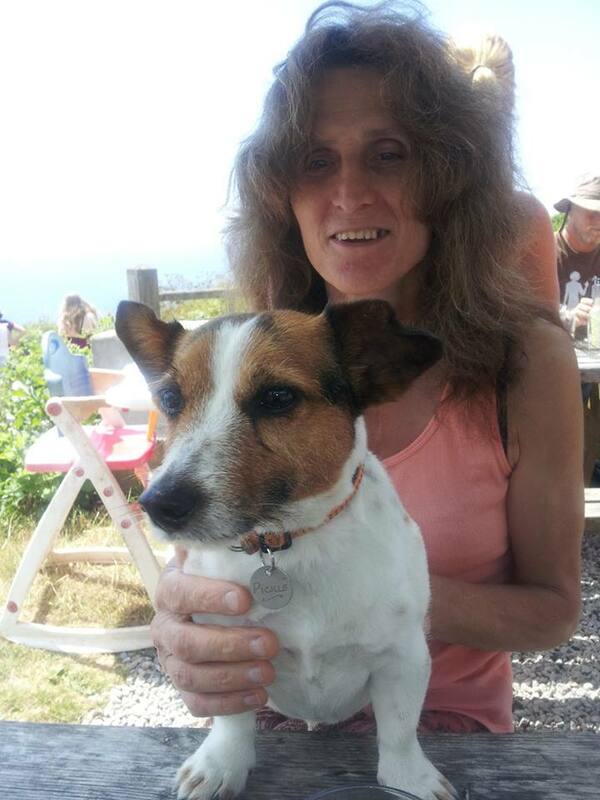 Debbie Vincent, long-term animal rights campaigner, comrade, and friend to many within the movement, was sentenced on 17th April to 6 years in prison, after a five-week long trial at Winchester Crown Court. Further to time in prison, she was given an Anti-Social Behavioural Order for an additional 5 years after her release. Found guilty of ‘conspiracy to blackmail’, Debbie is the latest in a line of people persecuted for campaigning against the notorious animal testing lab Huntingdon Life Sciences, where 500 animals are killed daily. As part of the ‘Blackmail 3’, there are two more defendants currently awaiting a possible extradition from Holland to face trial. To find out more about the case and how to support the other, visit http://blackmail3.org. Debbie was found guilty, despite the judge not finding her guilty of any actions herself, with Michael Bowes QC, the case prosecutor, stating “there is no evidence that Ms Vincent was present at the scene of any of the attacks, or incidents in Europe. There is no evidence that she was outside of the United Kingdom at the time of any of these attacks”, whilst the Met Police deployed an undercover officer, posing as a private security manager, as part of a sting operation to implicate her in acts she had no involvement with. “What is scary in this world is oppression and injustice, when people hurt people, animals and nature. What is beautiful in this world is resistance, when people say ‘enough is enough’ and act.